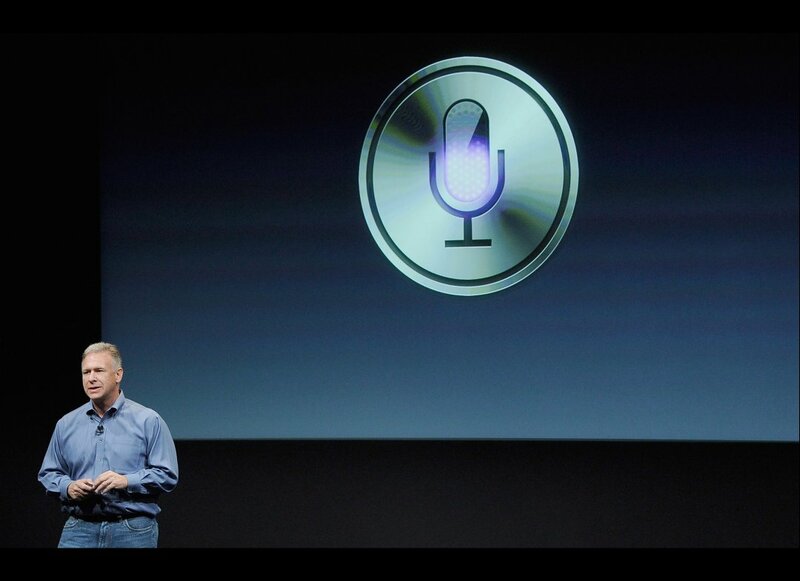 Apple has reportedly confirmed that it is not planning to introduce its virtual personal assistant Siri to any devices other than the iPhone 4S, according to 9to5Mac. The news is not a surprise given that Siri is the key differentiator between the iPhone 4S and the iPhone 4, something Apple has emphasised in commercials and marketing campaigns for the device. Keeping it unique to the iPhone 4S gives existing iPhone 4 owners and other smartphone users greater incentive to buy the newer handset. Siri is seen by Apple as a key feature to rival Google in mobile search as the Cupertino giant looks to divorce itself from the US search giant. With even Google Chairman Eric Schmidt admitting that it is “significant”, it seems likely that Siri will be available for older devices in time, particularly as the iPhone 3S and other older versions continue to sell well for Apple. Despite Apple’s stance, developers and jailbreakers have built ports that can bring Siri to older iPhones to give device owners an unofficial option.